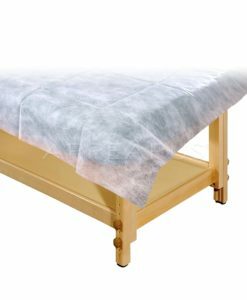 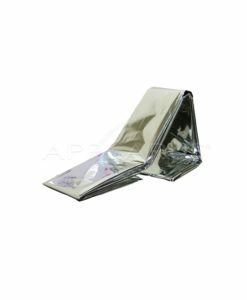 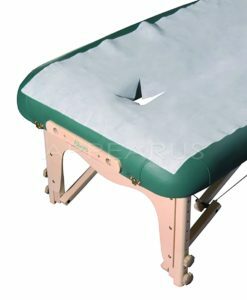 These disposable fitted sheets are durable and effective in protecting treatment table during spa services. 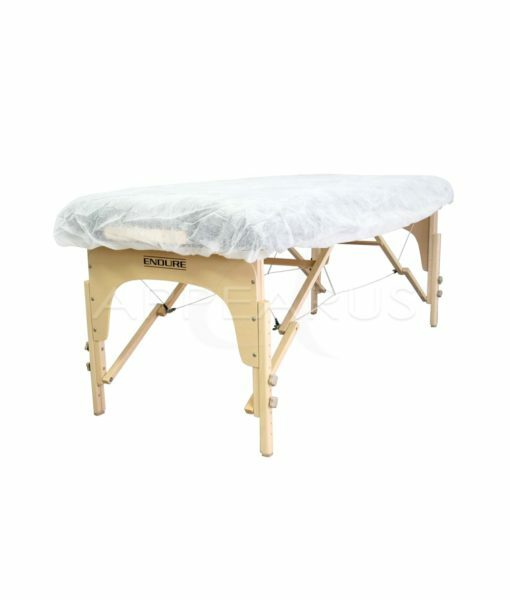 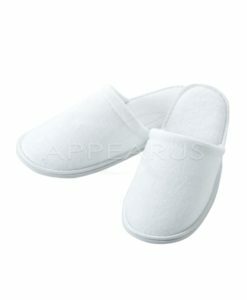 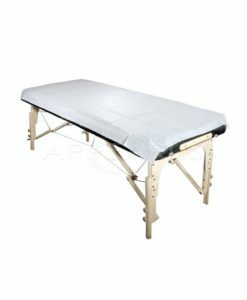 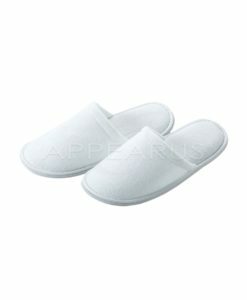 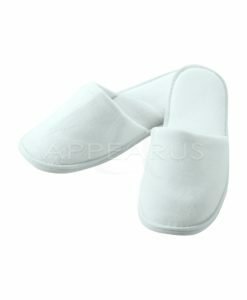 They look clean and professional and fit most standard size massage or treatment table. 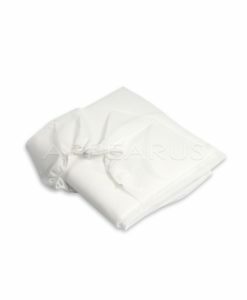 Avoid unnecessary laundry with disposable fitted sheets that are well suited for event work or short spot treatments, eliminating cross contamination (one time use only). 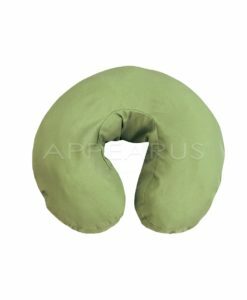 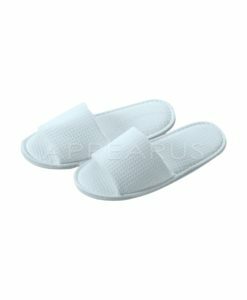 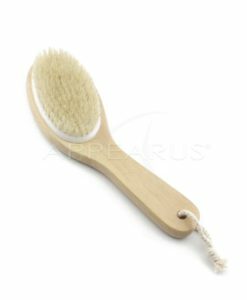 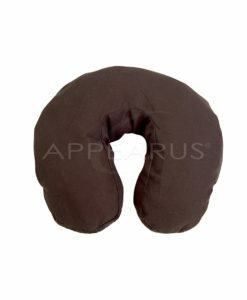 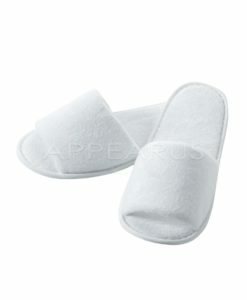 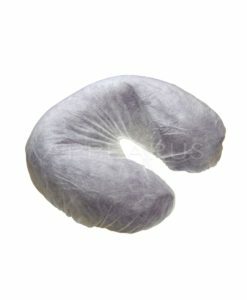 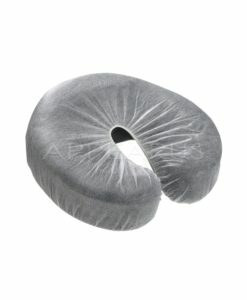 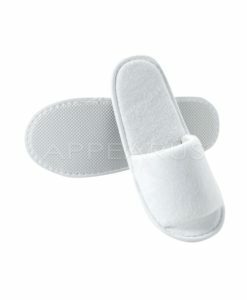 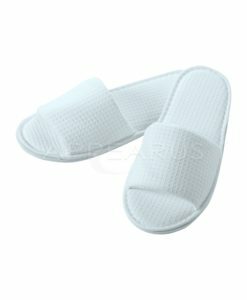 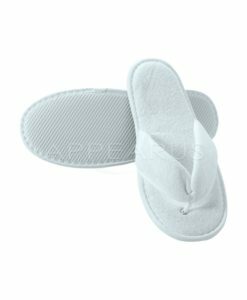 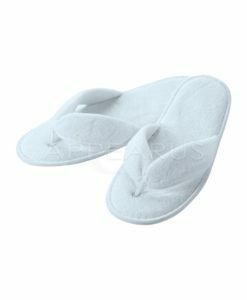 They are made of soft non-woven polypropylene that is gentle to the skin. 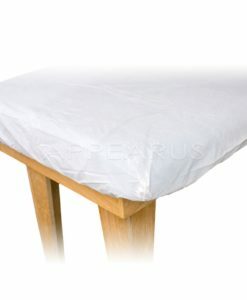 These fitted sheets will certainly help protect the upholstery of your table. Being disposable eliminates the time and expense of laundering, and offers a clean cover each and every time.